Many of us use our iPads and iPhones on a daily basis, but may not understand the creative potential that lays within them. With just a few taps on the screen, apps such as Brushes XP can transform your devices into a powerful tool enabling you to create imagery almost anywhere. 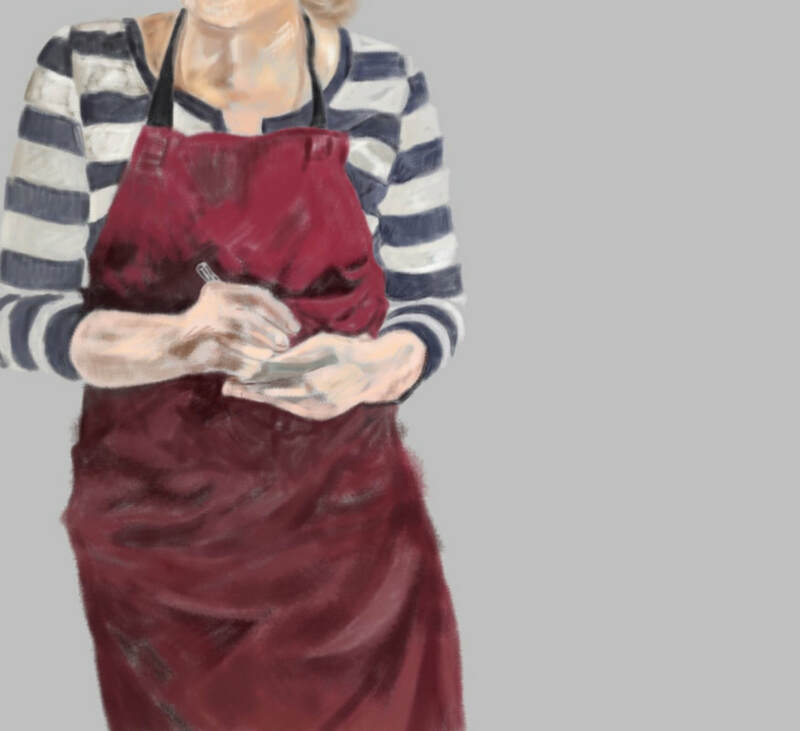 Join us on the afternoon of Sunday 23rd June and work alongside artist and teacher Liz Wellby, with an introduction to digital drawing and painting on your iPad or iPhone. Liz will navigate you around the app, enabling you to explore the use of marks, colour and layers, whilst introducing you to simple and more complex techniques. We will also consider how working in this way can support your own drawing and painting style and approach. Please bring along: a fully charged iPad or iPhone, a compatible stylus - optional. Take several photos of your 2D work, ie drawings or paintings that you can manipulate on screen or bring your sketch pad containing drawings etc. Download Brushes XP from the App Store to your device ahead of the workshop; approx £5. 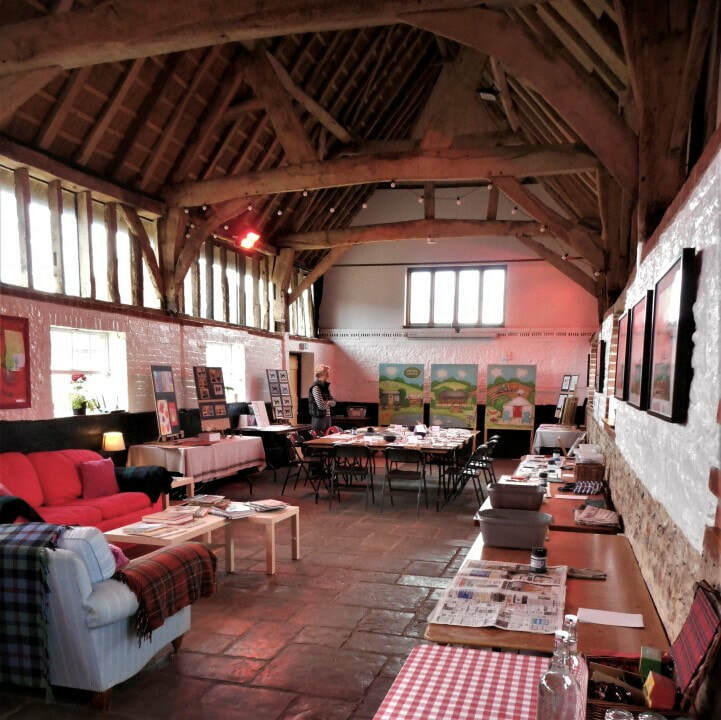 Blooming Designs, owned and run by Alison Butler is a diversified art business, specialising in illustrating books, textile design and running art courses.